Last year, I read over 200 books, which was pretty awesome. 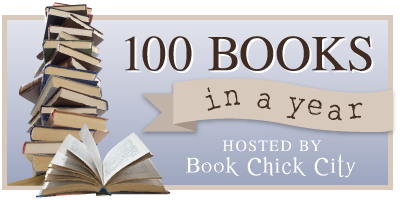 To keep up the momentum, I’ll participate in the 100 Books in a Year challenge hosted by Book Chick City. 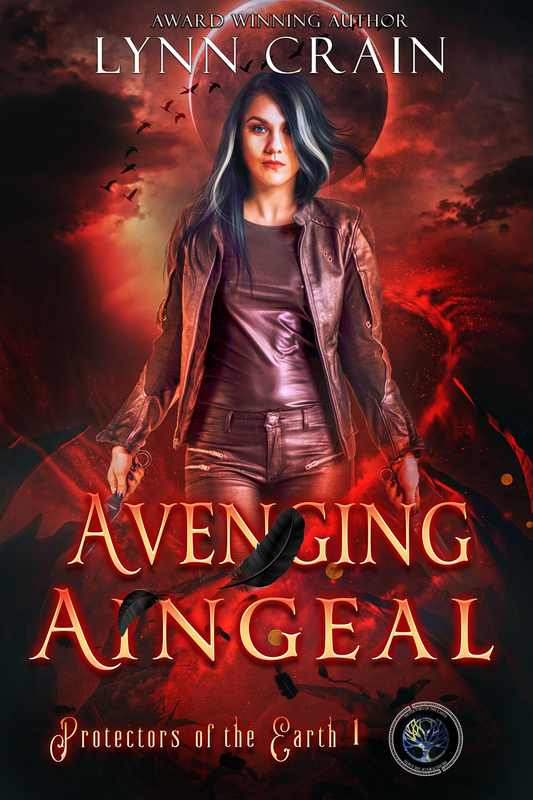 This challenge is open for books of all genres. I will keep track of my progress here, through monthly updates, and in the sidebar. If you’d like to participate as well, you can sign up here. I will keep track of my progress here. 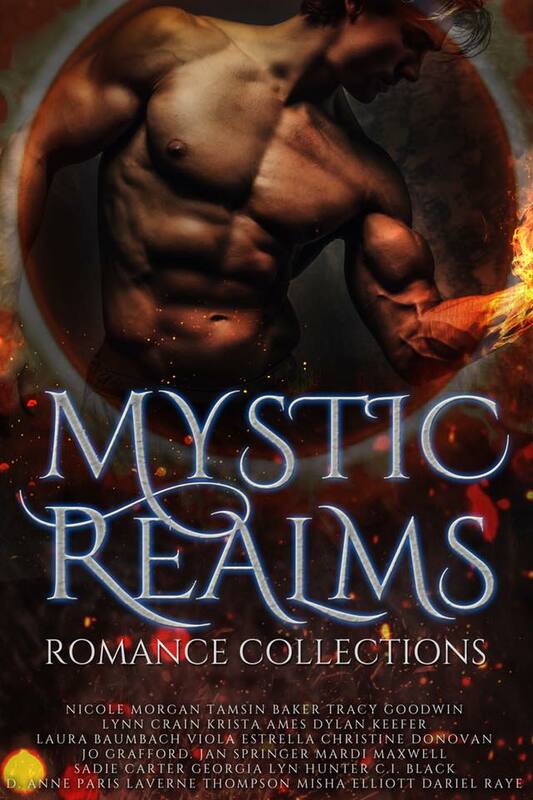 Ghost Sanctuary by Becky J. Total: 158 books, and 21 mini-reviews equals 179 books. Since I already passed this challenge several months ago, I didn’t keep track of it anymore. According to Goodreads, the total number of books I read in 2014 is an astonishing (well, I certainly was amazed) 401. 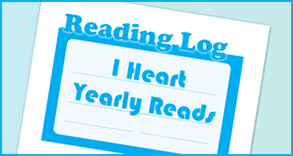 You can see my progress, which books I read and when, on my reading log, I Heart Yearly Reads.